Climate of the present. 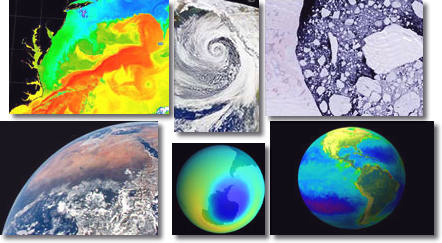 We will examine the nature of the global climate system and the main processes controlling climate. Topics covered will include the global energy balance, atmospheric circulation, the role of oceans and ice in climate, the carbon cycle, atmospheric composition. Climate of the past. In this part of the class we will discuss how climate changed in the past on timescales ranging from billions of years to thousands of years. Climate of the future. Is the Earth getting warmer? Why? How will climate change over the next 100 years? Should we be concerned? These are some of the current major environmental concerns which we will discuss in class.